What's your master plan? We offer a wide range of postgraduate courses all designed to give you the skills and knowledge to take you and your career to the next level. We believe that an investment in knowledge still pays the best return. By developing your skills, expertise, experience and networks, you show that you’re ready for extra responsibilities or a new challenge. With a postgraduate qualification, you are likely to earn more in the long run. Whatever your reasons, you need to be passionate, dedicated, motivated and determined to make it. The challenge will stimulate you – and your sense of achievement when you realise your goal will make it worthwhile. GIVE YOURSELF AN ADVANTAGE - Stand out from other job applicants with your qualification and specialist knowledge. DEVELOP YOUR CONFIDENCE - If you have something extra to offer employers, you will feel more confident when you’re applying for a job. RESEARCH AT THE HIGHEST LEVEL - Drive your own topic and help change society. EXPLORE FURTHER - Continue with a subject that excites you. Challenge your brain and expand your knowledge - develop advanced skills and academic knowledge. CHANGE TACK - With a postgraduate conversion course it’s not too late to embark on a different career. EXPAND YOUR NETWORKS - You’re more likely to succeed if you’re in touch with a broad pool of contacts. DEVELOP YOUR TRANSFERABLE SKILLS - Improve your project management, critical thinking, research skills, time management, presentation skills and teamwork. 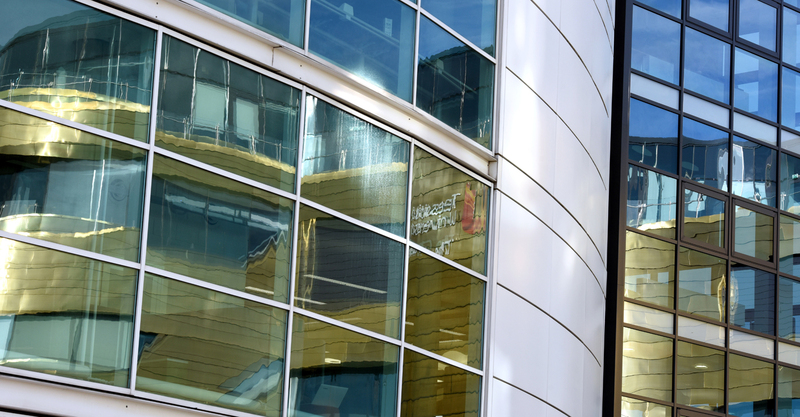 Want to learn more about postgraduate study at Teesside University? Then come along to one of our open days. 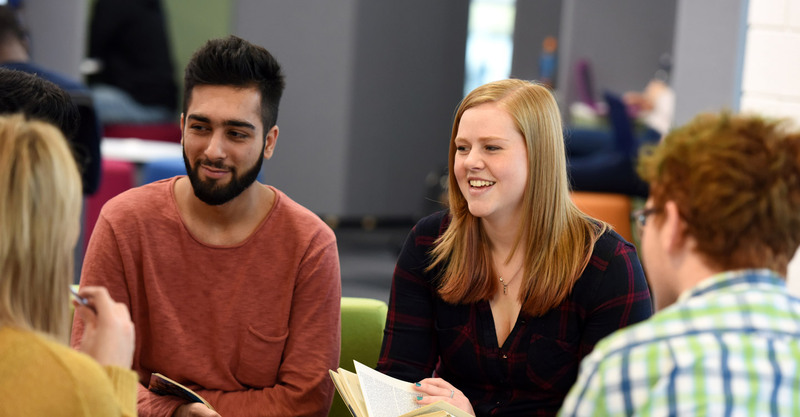 Our postgraduate open days are a great opportunity to meet our subject specialists to discuss our postgraduate taught and research degrees. We’ll also have staff and students on hand to give advice on applications, careers, funding and much more.